Our independent living communities provide special places for people who want a lifestyle that removes hassles and adds what is truly important: independence. In our communities, you will find spacious apartments, elegant common areas and numerous services that assure your comfort and satisfaction. 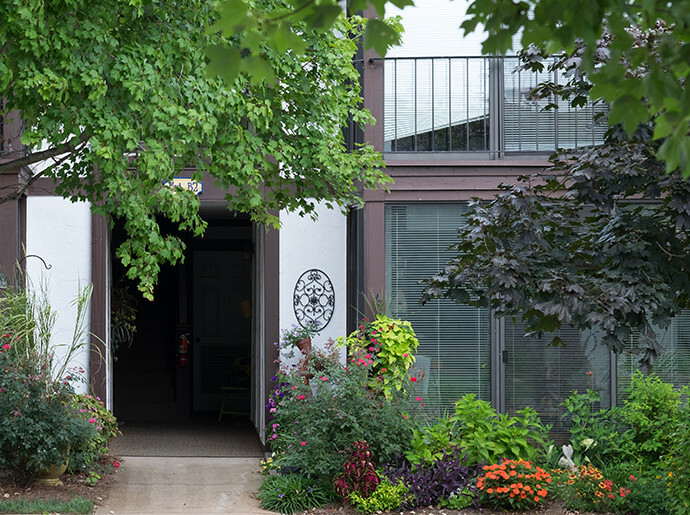 Our independent living communities create senior living solutions by providing special places for people who want a lifestyle that removes the hassles and adds what's truly important. With four locations across North and South Carolina, there is bound to be a fit for you or your family member. If you're interested in touring a location, schedule one below. Thank you – someone will be in touch with you as soon as possible.